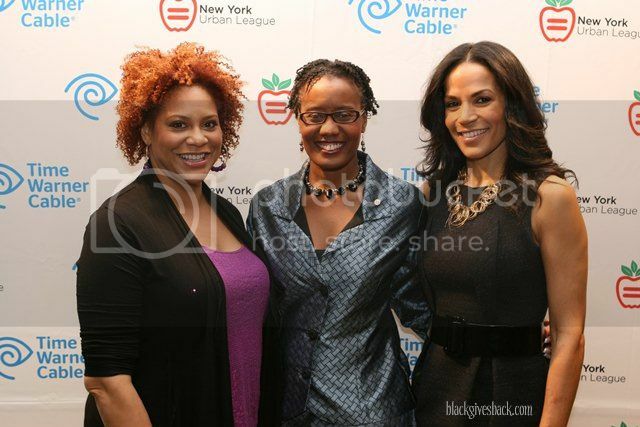 Actress and comedienne Kim Coles (L), Arva Rice, President & CEO of the New York Urban League (center), and author, film and television producer Crystal McCrary Anthony (R) with New York high school girls participating in the New York Urban League's 3rd Annual Girls Empowerment Day. 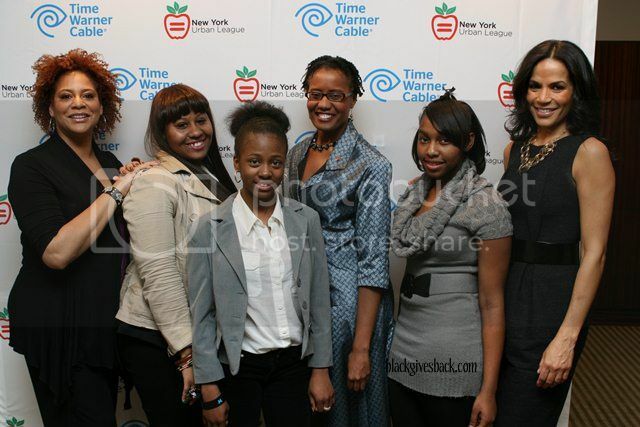 NEW YORK - On Friday, March 9th, the New York Urban League hosted its 3rd Annual Girls Empowerment Day. The mission behind the Empowerment Days is to give high school students the opportunity to experience a day in the life of a successful professional based on their career interests. 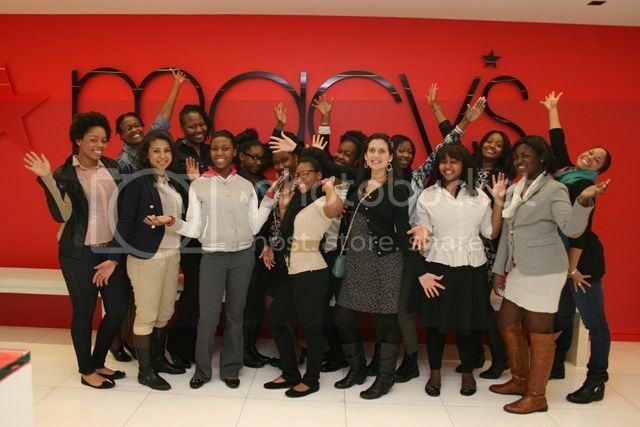 More than 125 girls from 17 different high schools and community organizations from across the city visited various local companies which matched their interests and studies. The event included a busy day, with morning sessions, afternoon panel discussions, Q&A, and a reception at the Time Warner Center. 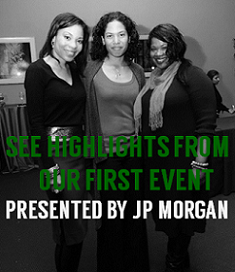 Panelists included producer and author Crystal McCrary Anthony and noted actress Kim Coles. Arva Rice, President & CEO of the New York Urban League moderated the panel discussions. 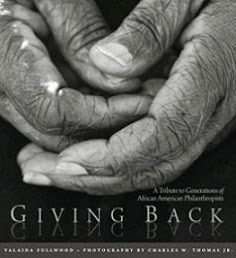 Participating schools and organizations were McKee High School, Brotherhood/Sister Sol, Benjamin Banneker Academy for Community Development, Harlem Renaissance High School, Antioch Baptist Church - Circle of Sisters, Rights of Passage/Spirit of A Woman, Harlem Educational Activities Fund, Curtis High School, High School of Food and Finance, Berean Baptist Church, Brooklyn H.S. for Law & Technology, Turn 2 Foundation, UFT secondary charter school, Hip Hop 4 Life, Brooklyn Technical High School, Harlem Children's Zone, and First Corinthians Baptist Church. Participating host companies were Macy's, Food Network, CBS, NBC, New York Daily News, Emmis Communications, Harlem Hospital, Microsoft and event sponsor, Time Warner Cable. The New York Urban League's Young Mens Empowerment Day is scheduled for March 23, 2012. Visit the website at http://www.nyul.org/.